“Can we talk?” Those three words alone could instantly spark a stream of laughter through a crowd when spoken by the late, great Joan Rivers, the groundbreaking comedian who sadly passed away in September 2014. 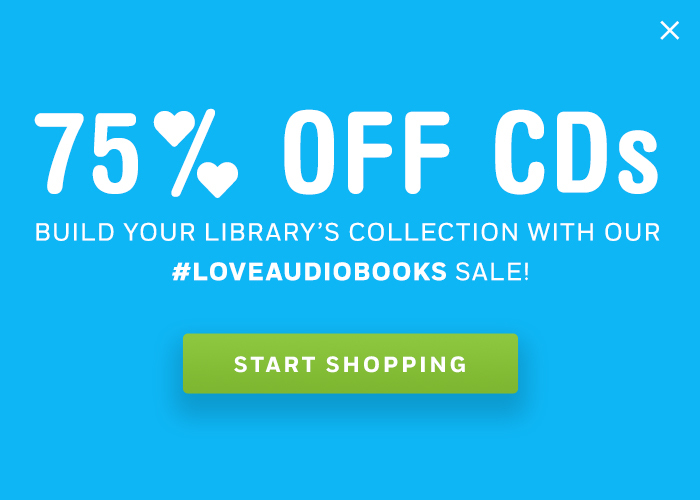 What better way for fans to honor her legacy and enjoy her one-of-a-kind voice than by listening to her final audiobook? 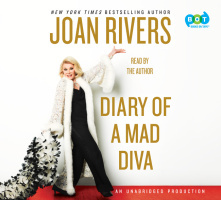 DIARY OF A MAD DIVA, winner of the 2015 Grammy Award for Best Spoken Word Performance, is a BOT Spring ’15 Drop In, so don’t miss out on the chance to entertain and delight your patrons with this no-holds-barred and always hilarious listen at the everyday life of the ultimate diva. A diva who will never be forgotten. 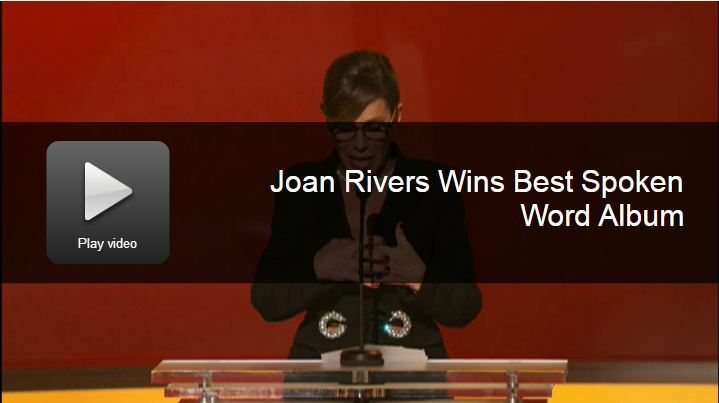 Be sure to read on to see what Joan’s audiobook producer had to say about her. Available on CD and audio download. Hardcover and ebook available from Berkley. SOP customers: Please note this is a Spring ’15 Drop In so be sure to add it to your orders. View our Spring ’15 featured collection here. Excel order form can be found here.